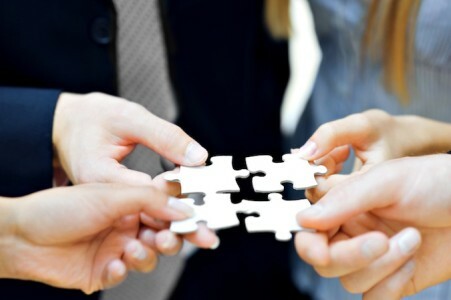 In discussions with an EOS (Entrepreneurial Operating System, see http://www.eosworldwide.com) Leadership Team recently, a question regarding the benefit of known Values came up. An analogy came to mind, but, first, what are Values in the EOS-context? Core values are a small set of timeless guiding principles. 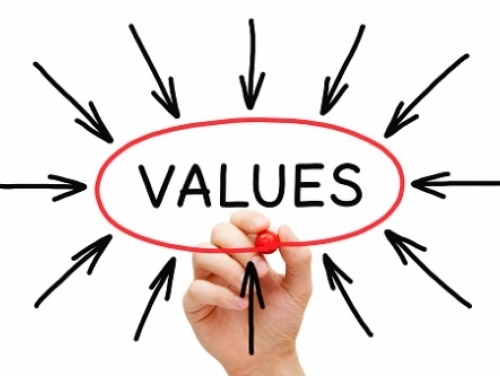 Often overused, warn-out, abused, and maligned; yet, great companies all had clear core values. The values, as a set, define your culture, who you are as a group of people. In the EOS world, they are used to hire, fire, review, reward and recognize people, because those who share your values are ‘the right people’ for the organization; those who don’t, simply don’t fit. The Analogy — “Woven fabrics,” I shared with the Team, “are composed of both the Warp and the Weft.” The warp is the foundation of woven fabric, the threads stretched on a loom which form the underlying structure. It is upon the warp that the weft is woven. The weft is, then, the design, the pattern, texture and appearance of the fabric. In this analogy, core values are the warp — the underlying strengths upon which all other parts of the organization require to provide both customer-facing and internal-facing efforts. The interesting thing about weaving is that the right tension must be attained; it is this tension that holds the fabric together. If the tension with the warp (the Core Values) and the weft (the Organization) is not right, the resulting fabric is called, “sleazy.” In other words, if this dynamic tension is not right (e.g., strong values as the supporting foundation and strong, effective organization as the textile, design), then things fall apart. The Leadership Team got the analogy and went on to develop five Core Values that provided them a framework for all their other efforts. All they worked on subsequently was ‘tested’ against their values. A much stronger company was a result and they are on a great journey.